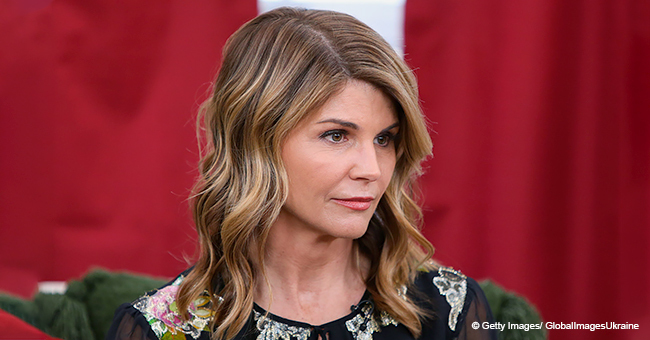 Lori Loughlin, best known as Rebecca Donaldson-Katsopolis on “Full House" and “Fuller House,” declared herself not guilty to charges of conspiring to commit fraud and money laundering. One month after the actress was arrested and released on a $1-million bond, she entered her plea, which is her first important legal response in the case. Her husband, Mossimo Giannulli, who is also involved in the same scandal, pleaded not guilty, too. Apart from that, the couple waived their right to appear in court for an arraignment on the money laundering charge. 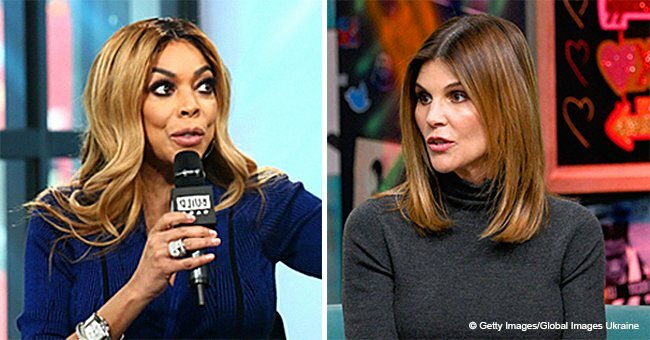 According to prosecutors, the couple allegedly paid $500,000 to a fake charity to get their two daughters, 20-year-old Isabella, and 19-year-old Olivia Jade, accepted into the prestigious University of Southern California (USC). Last week, it was reported that, since Lori and her husband didn’t cop a plea quickly enough, the US Attorney went to a Federal Grand Jury and got an indictment, adding the money laundering charge (which was not included initially). Unfortunately, Lori is not the only celebrity who has been involved in the same scandal. 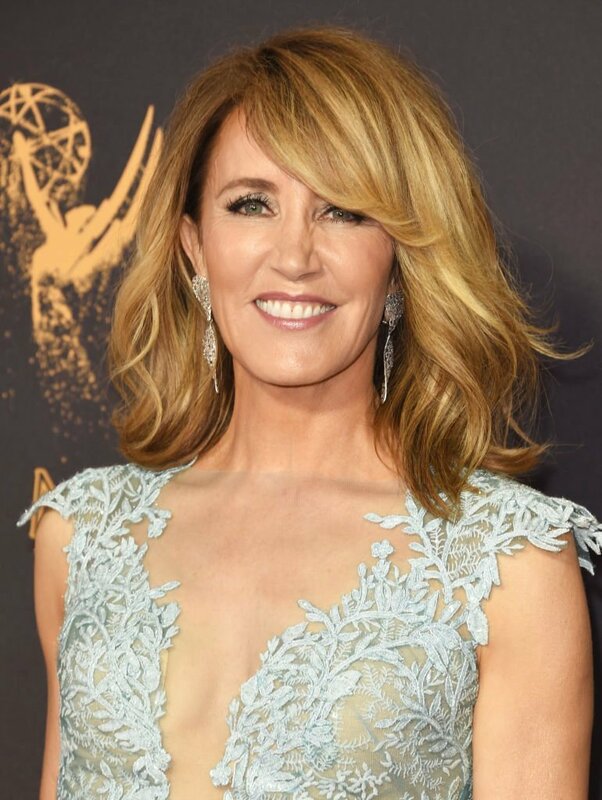 Actress Felicity Huffman, best known as Lynette Scavo in the ABC comedy-drama TV series “Desperate Housewives," is facing the same legal issue. Her case is completely different, though. Apart from pleading guilty to mail fraud and honest services mail fraud, she only paid $15,000, which is very far away from the $500,000 Lori used. Felicity even released a statement admitting her mistake. "I am in full acceptance of my guilt, and with deep regret and shame over what I have done, I accept full responsibility for my actions and will accept the consequences that stem from those actions," the actress wrote. At the moment, the punishment both actresses will get is still unknown. In Felicity's case, the maximum sentence could be up to 20 years behind bars. Lori, on the other hand, might spend much longer if found guilty.